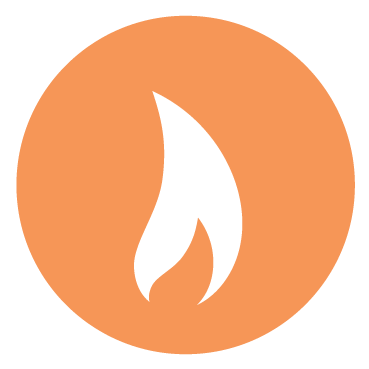 Heat your facility better with Moffitt’s whole system design approach. Heated Ventilation includes heating solutions as part of the whole building’s ventilation. 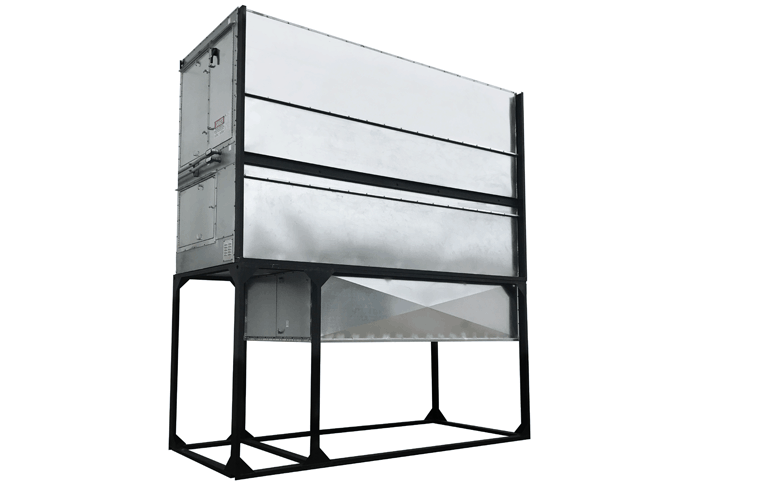 Moffit HT380 Direct Fired heaters are used to introduce high volumes of heated make-up air into a building. 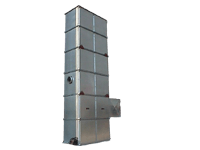 The HT180 Indirect Fired Heater utilizes the Air Destratification principle.